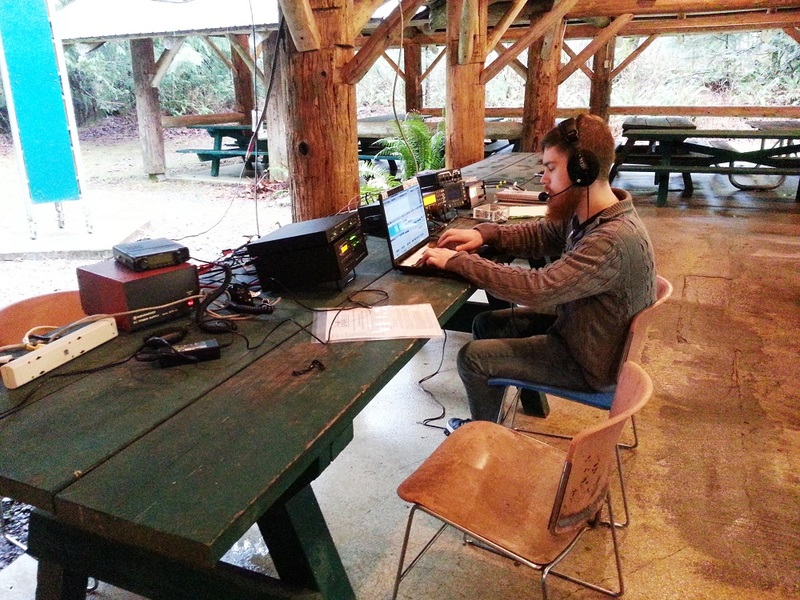 Last year, WR5J, W7KXB, KG7NJQ, and K7ZFO braved the conditions to operate as NC7G near North Bend, Washington. Curt Black, WR5J, recounts, “We had a fantastic team — young, new hams and some amazing octogenarian hams. All contributed to the effort and the triumph. We had fantastic operating conditions.” Black said the weather was great too — with balmy temperatures. What is a sunspot ?